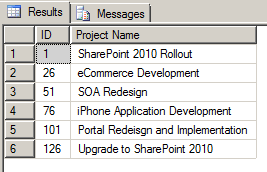 Business Connectivity Services(BCS) is one of the coolest features in SharePoint 2010. BCS helps us connect to Line of Business applications without writing a single line of code. We need to build an InfoPath form where users can pick one of the projects from this list. 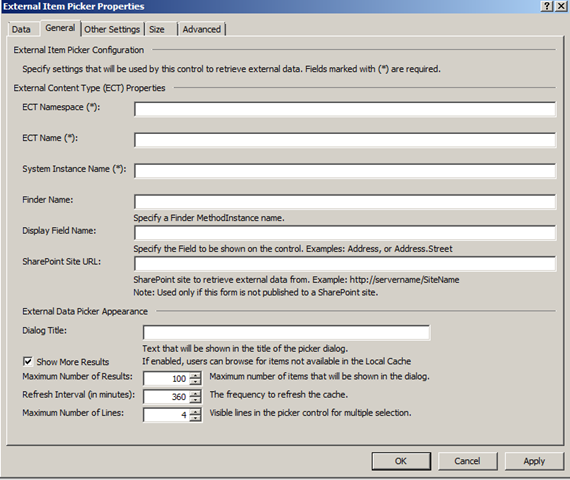 InfoPath will add a new group to the data fields with some properties. 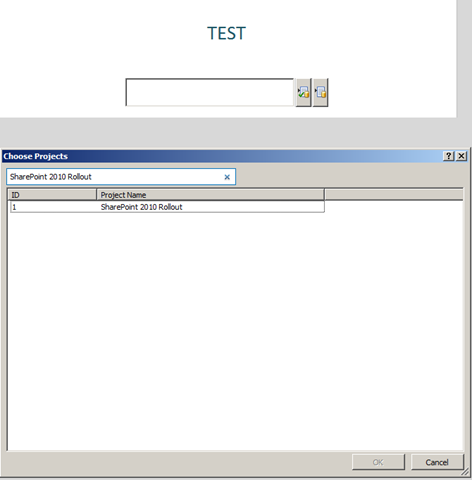 The system Instance name was the same name as the external system property in SharePoint Designer. Click Ok and Hit Form Preview. Now you can search for content in your LOB and surface them through InfoPath. We will discuss saving this data to SharePoint in another post. 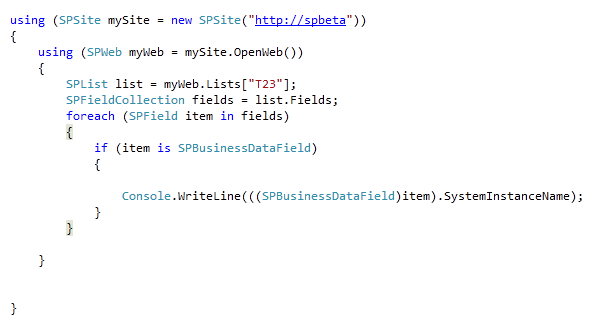 I was working on a way to close an InfoPath form using C# or VB.NET from the form code-behind after the user submits the form. The steps below help in running some custom code to save the data and then close the form. 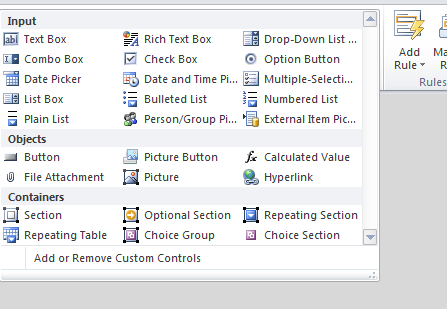 Click the Edit Code button next to the perform custom action to submit the data. 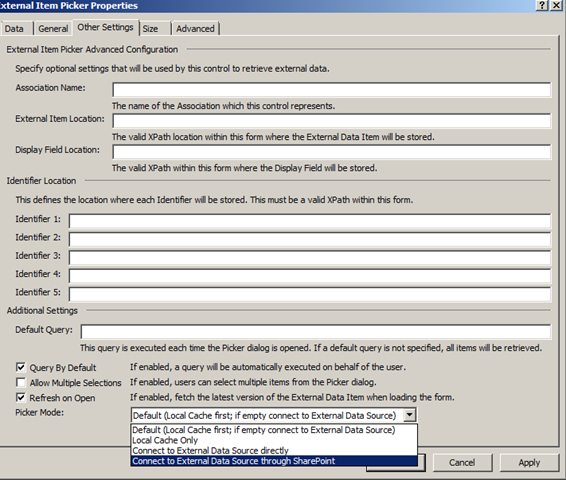 Editing the code adds an handler for the Form Submit event and a FormEvents_Submit method is created in the code behind. Once the code completes the submission, set the CancelableArgs.Cancel property of the SubmitEventArgs to false. 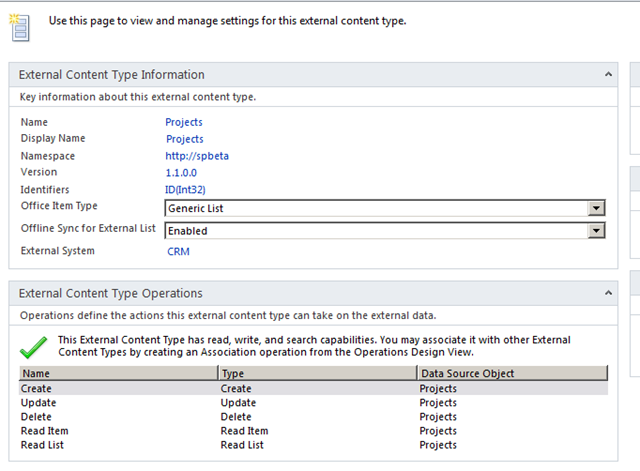 In the above sample, the data connection that I want to use for Submit is named “SharePoint Save”. I typecast it as a FileSubmitConnection.